The singer was just 27 years old when she tragically died in July 2011. And while her record Lioness: Hidden Treasures, which featured outtakes from the musical star, was released just months after her passing, there won’t be any more unreleased material being made public. 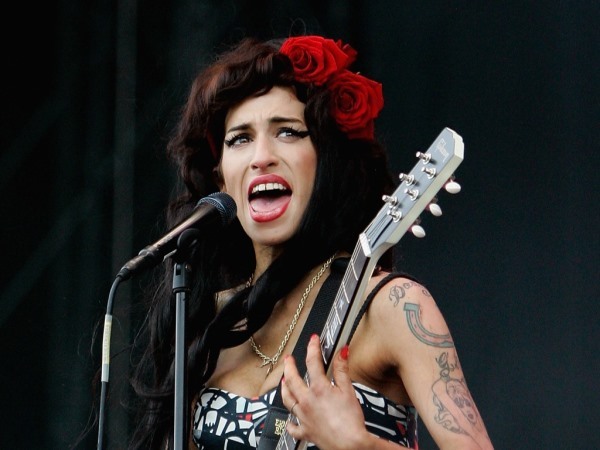 According to Universal Music chairman David Joseph, he made the decision to destroy Amy’s demos following her death. While the demos will never be heard, the nature of the songs were hinted at during an interview with Stefan Skarbek back in 2011. The songwriter admitted he had worked with Amy on five collaborative tracks, but the final versions were owned by Universal. Amy remains one of the most inspirational young singers of her generation. In a recent interview, Lay Me Down vocalist Sam Smith said her debut record Frank continues to influence his music to this day. "Without a question the album that changed my life would have to be Amy Winehouse's debut album, Frank. I can still remember hearing it in my dad's car when I was 11 on the way to school," Sam revealed to Q magazine. "I think he bought it because he read a good review in Q magazine, funnily enough. "It totally blew me away. It was so honest emotionally. It reminds me that I need to try and be that honest in my own song writing. I never got to meet her, but she'll always be an icon."